The Garmin GSD 24 features a vastly improved digital sonar design for superior target definition and deep-water performance. 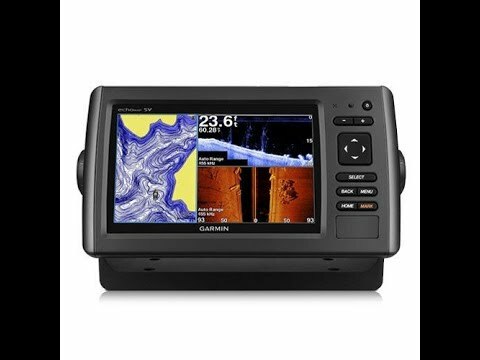 With up to 2,000 Watts of transmission power and a high-dynamic range receiver, the GSD 24 brings high-definition imaging to your compatible Garmin chartplotter. The system offers pin-point accuracy at depths of up to 5,000 ft. So whether you’re out sport-fishing or just keeping an eye on structures beneath your boat, you’ll see clearer images and deeper bottom detection. 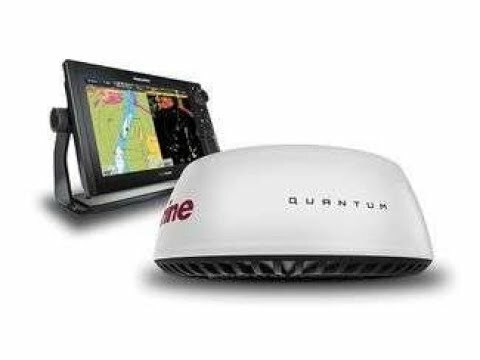 Thanks to the Garmin Marine Network, installation is a snap. 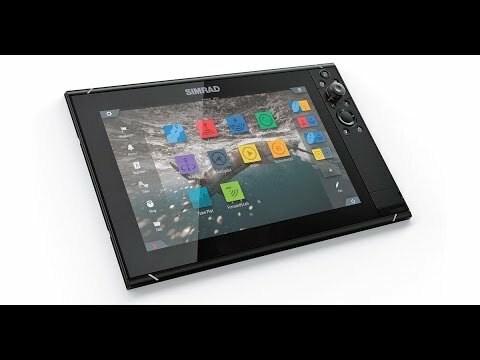 Once connected, your sonar data will be shared on any compatible chartplotter on the network. Additionally, the network\'s high-speed connections ensure that you will get ultra-fast screen updates with minimal delay. Is Your Navigation Equipment In Need Of A Makeover? How to Install a In-Hull Transducer? Grady White 205 Tournament - "Rufus"
"I have no reservations about using PYS again, states Peter." "PYS provides a valuable service. The quality of their…"
PYS Team of Experts can Provide and Install a Product on your Boat.